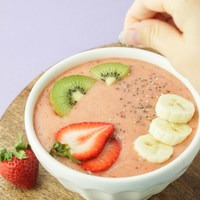 Has 431 recipes, 5 public recipes. I haven't done a yogurt in awhile so this was an attempt of my favorite flavored snack. 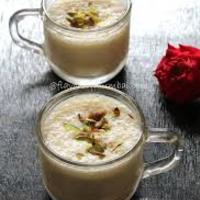 Its creamy, fruity and tasty indeed. 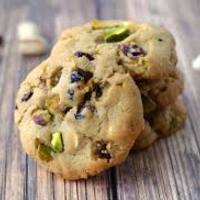 This is a pistachio cookie I mixed up awhile ago that's really smooth, creamy, and rich with a nice pistachio flavor. Inspiration was from The Kennedy by Conspiracy Liquids. This has been one of m ADV's for awhile. I wanted to try something a little different with the sweet rice. Pistachio came to mind from an Asian influence and these flavors just work really nice together. Even with vanilla custard in the mix the FE Sweet Rice still hangs in there as the top note. This has a nice pistachio flavor that lingers through the vape with a creamy vanilla finish. I can't put it down it is addicting and just works. This was inspired from the monthly clone challenge, Taruto by Yami Vapor put on by ID10-T over on reddit. 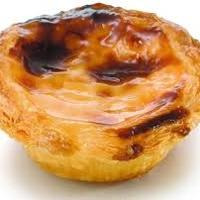 This is not a clone but it inspired me to mix a Portuguese Custard Tart. A traditional Portuguese custard pastry that consists of a crème brûlée-like custard caramelized in a crust. The INW Creme Brulee has a caramelized sugar, slight egginess, thick, fresh, creamy texture. I couldn't imagine a custard tart without CAP Vanilla Custard in the mix. The FA Catalan cream brings the filling together with its dulce de leche like flavor (caramel and hint of cinnamon). The Biscuit and Pie Crust combines for a nice crust. The FA Apple Pie and Cookie create the flakey brown outside of this strudel. The Cap CDS in conjunction with FA Joy bring the gooey bakery element to the inside of the flakey crust with some sweetness. The FA Fuji and TPA Strawberry Ripe make the filling that gives off some sweet and tart contrasts.